Selena Thinking Out Loud With Purpose is happy to introduce you to the Majestical $20 Gift Card Giveaway for one lucky entrant. A leading lady can never have enough lovely pieces of jewelry, can they? If that's you, then you will want to learn more about Majestical and enter this gift card giveaway they have sponsored for this event. This is open to Worldwide. Incredible jewelry is what we love, and what we do best.We make jewelry shopping fun and affordable. Majestical offers charms, silver jewelry, gemstone jewelry, and pearl jewelry with an incredible selection of fine jewelry. You are sure to find pieces that you can't live without at affordable prices that you can appreciate. We don't sell any fake stones, plated silver, low quality or fake pearls, or imitation jewelry. Everything is authentic, gorgeous, high end, and fantastic! 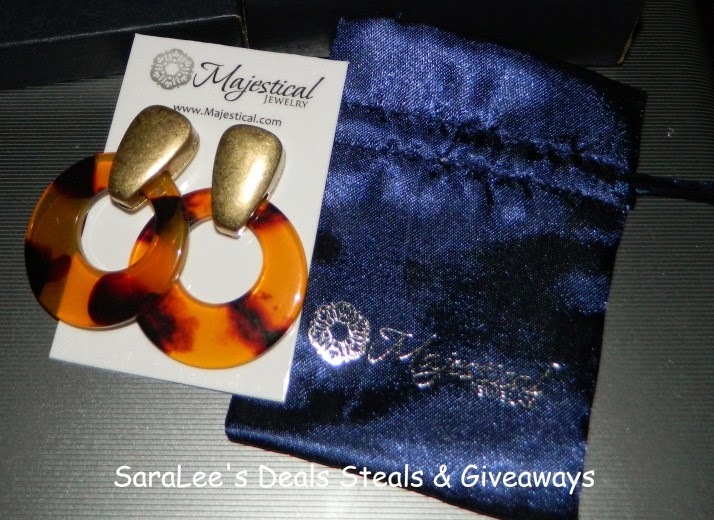 One (1) lucky person will win a $20.00 Majestical Gift Code. Complete the tasks on the Giveaway Tools widget below and you'll be entered into this giveaway. All entries are verified before the winner is announced by the host. Disclaimer: Please note that Selena Thinking Out Lou d With Purpose and SaraLee's Deals Steals & Giveaways are not responsible for sponsors who do not fulfill their prize. This week, I decided to share with you the goodies in my Freezer. I tend to buy bags of frozen veggies and I'm on a Lean Cuisine kick right now, since Target keeps giving me coupons to purchase more. They are actually really good. Let Me Know What is your perspective on Lean Cuisine meal? Do you use them to manage your weight or do you just like them like me? Leave your comments below! Selena Thinking Out Loud With Purpose welcomes you to enter this Novica Gift Card Giveaway. There's nothing like unique, customized, jewelry, handmade apparel and world-inspired home decor. That is exactly what you will get from Novica. Learn more about their amazing style and what they can bring into your world of style. NOVICA.com was founded twelve years ago as an online, fair-trade marketplace based in Los Angeles, with offices in eight regions throughout the world. They have featured more than 30,000 limited edition and one-of-a-kind handmade works of art daily, ranging from artisan-crafted jewelry to handmade apparel to world-style home decor. 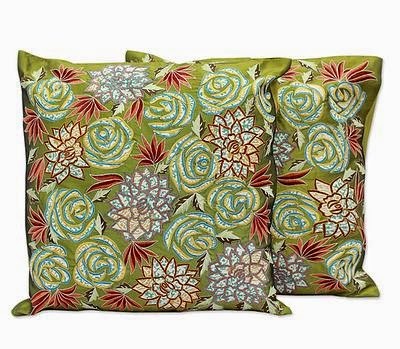 NOVICA have succeeded in helping to change the lives of more than 50,000 people in developing nations, including artisans and their dependents, uniquely helping each artisan earn personal recognition and real-world prices for their work. have succeeded in helping to change the lives of more than 50,000 people in developing nations, including artisans and their dependents, uniquely helping each artisan earn personal recognition and real-world prices for their work. One (1) lucky person will win a $37.50 NOVICA Gift Code. Complete the tasks on the Giveaway Tools widget below for your chance to win! Good Luck, Thank you for entering! Disclaimer: Please note that Selena Thinking Out Loud With Purpose and SaraLee's Deals Steals & Giveaways are not responsible for sponsors who do not fulfill their prize. Selena Thinking Out Loud With Purpose welcomes you to take a look inside of my fridge this week! Share Your 'What's In My Fridge' video Share what's in your fridge this week and leave your link in a comment below! It would be fun to take a look! 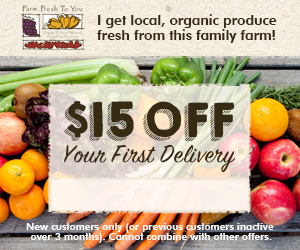 Do you have products inside of your fridge that you buy every week? If so, what are they? Leave a comment below. P.S: Did you enjoy this week's post? If so, share it using the social media buttons below! 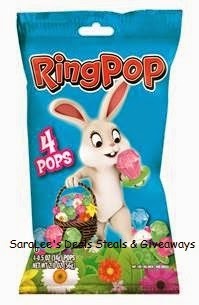 Easter will be here soon, so why not get some ideas, and enjoy an Easter Peeps & Ring Pops Giveaway! I remember Peeps and ring pops when I was a little girl. They were definitely an amazing treat in school and for the Easter baskets. Read all about them and enter this giveaway below. “The flowers were budding, the grass emerged from snow, and winter was finally coming to a close. All of the kids played outside once more, while thoughts of spring-time chores went right out the door. Meanwhile, back in Bethlehem, PA, the Easter Bunny was becoming busier by the day. But today was one of the most important of them all, as the PEEPS® gathered ‘round, some stout and some tall. They met to discuss their mission this year, a big responsibility which was sure to bring cheer. The messenger PEEPS® assured they were ready to go, and off they traveled to various homes. The PEEPS® were ready to watch over kids everywhere and report back whether each child had earned their Easter basket share. With Spring finally here, are you ready for the Easter bunny to come hopping over? Special for Easter this year, Bazooka Candy Brands is offering an Easter branded Ring Pop! With different flavor variations like Watermelon, Strawberry and Blue Raspberry that you never want to miss. The yummy Easter assortments are perfect for an Easter egg hunt or to exchange alongside dyed eggs with your family and friends. The product is only sold at Walmart, so get yours while you can! One (1) lucky individual will win a Peeps prize pack and a bag of Ring pops. Selena Thinking Out Loud With Purpose welcomes you to enter this EZwipers Wiper Blades Giveaway. Depending on where you are in the country or internationally, April not only brings April Fools Day, spring days, but also rainy, stormy, days. It's important to make sure you're protecting yourself and driving with a fresh pair of wiper blades in storms of any magnitude. This giveaway will help you and also is sponsored by EZwipes. 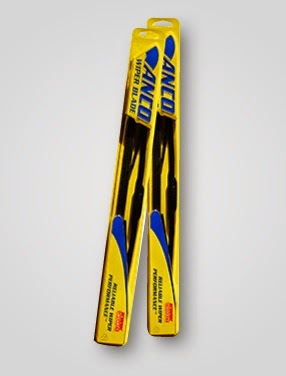 One (1) lucky person will win a pair of Anco wiper blades. Enter this giveaway using the Giveaway Tools widget below.